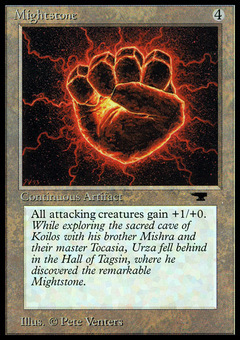 Mightstone ($4.46) Price History from major stores - Antiquities - MTGPrice.com Values for Ebay, Amazon and hobby stores! 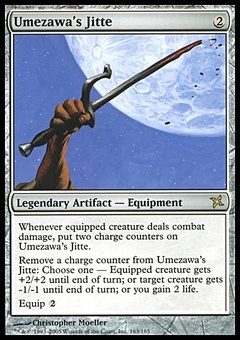 Card Text: Attacking creatures get +1/+0. 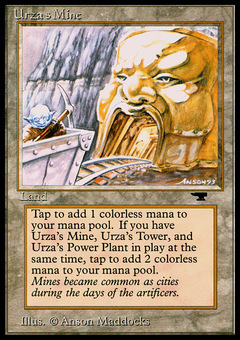 Flavor Text: While exploring the sacred cave of Koilos with his brother Mishra and their master Tocasia, Urza fell behind in the Hall of Tagsin, where he discovered the remarkable Mightstone.